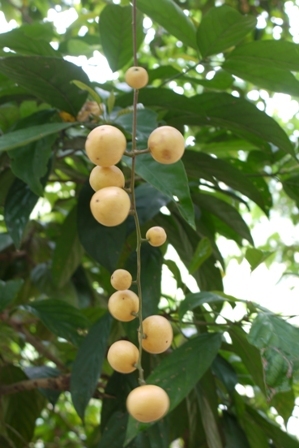 Rambai is a fruit from South East Asia. It grows in Peninsular Thailand, Peninsular Malaysia, Sumatra, Java, Borneo and Moluccas. It is also cultivated on small scalke for its fruits. The tree is also valued for its shade. 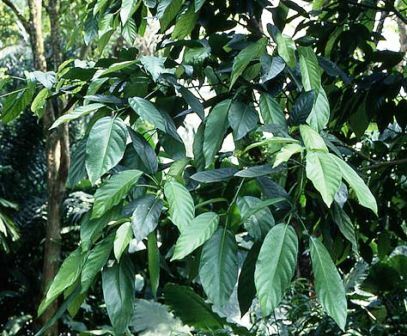 A medium-sized dioecious tree reaching 15-25 m in height and a trunk diameter of up 40 cm, with a low, round, bushy crown. Leaves obovate-lanceolate to elliptic, shiny green on the upper surface and greenish-brown and hairy underneath; up to 33 cm long and 15 cm wide. Flowers fragrant with yellow sepals, staminate racemes up to 15 cm long; pistillate inflorescences may reach a length of 75 cm. Fruits 2-4 cm in diameter, thinly puberulous, buff-coloured, pulp whitish. 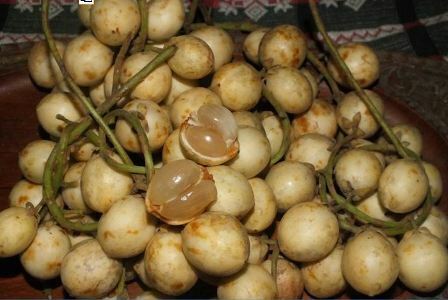 Rambai fruits taste a pleasant blend of sweet and sour. These are eaten raw. These are also made into a jam. Local people also prepare a wine from rambai fruits. The fruit can also be processed into a vinegar. Sap from the stem is used as a medicine against sore-eyes. Rambai trees are also planted for their shade. New plants are raised from seed. 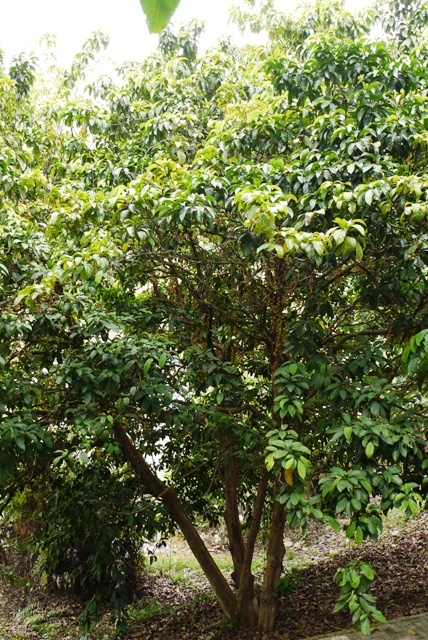 The trees planted and looked after like other common evergreen trees and no special technique is in growing rambai plants.